Throughout the year, Gates Lodge offers a variety of classes and schools for every skill level. We encourage you to take advantage of our knowledgeable instructors who can ultimately help you enjoy time on the water even more. If you have questions or concerns about any of our classes or schools, please don’t hesitate to contact us. We will do our best to help you choose the right fit for your skill level and learning goals! 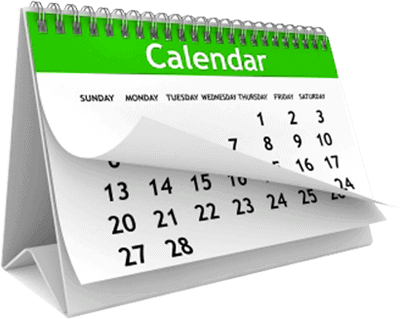 Click to see our Full Events Calendar!